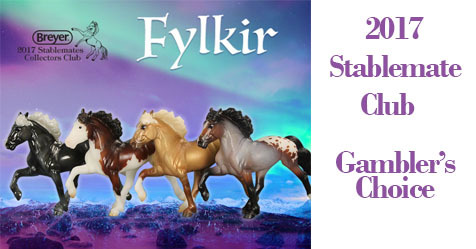 It’s a colorful gambler’s choice with Fylkir, a lovely Icelandic! 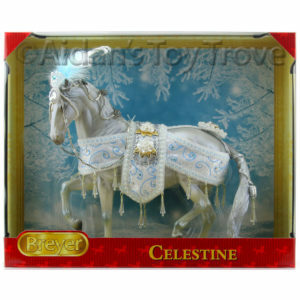 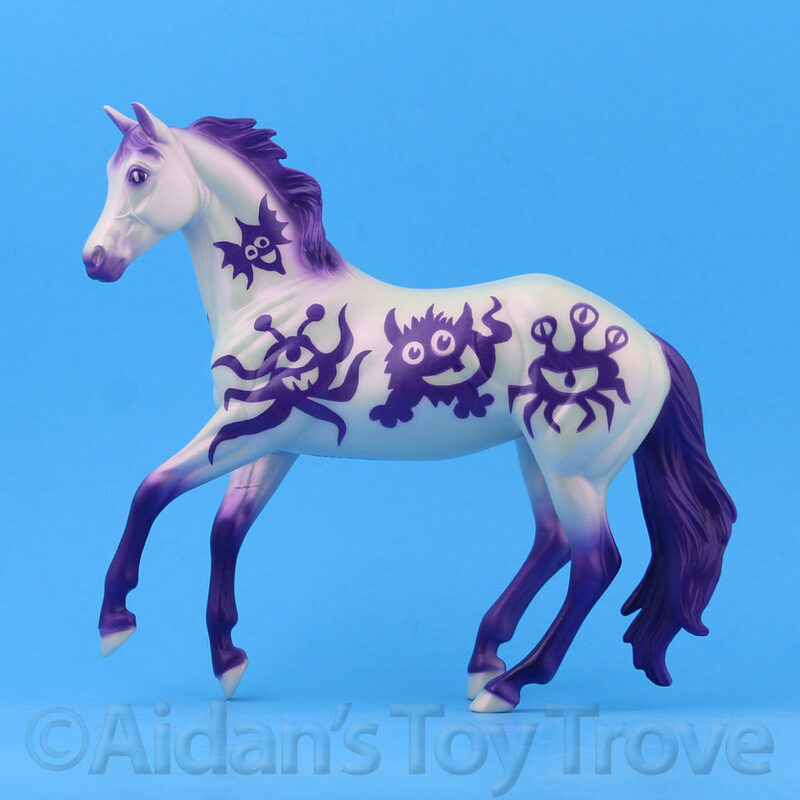 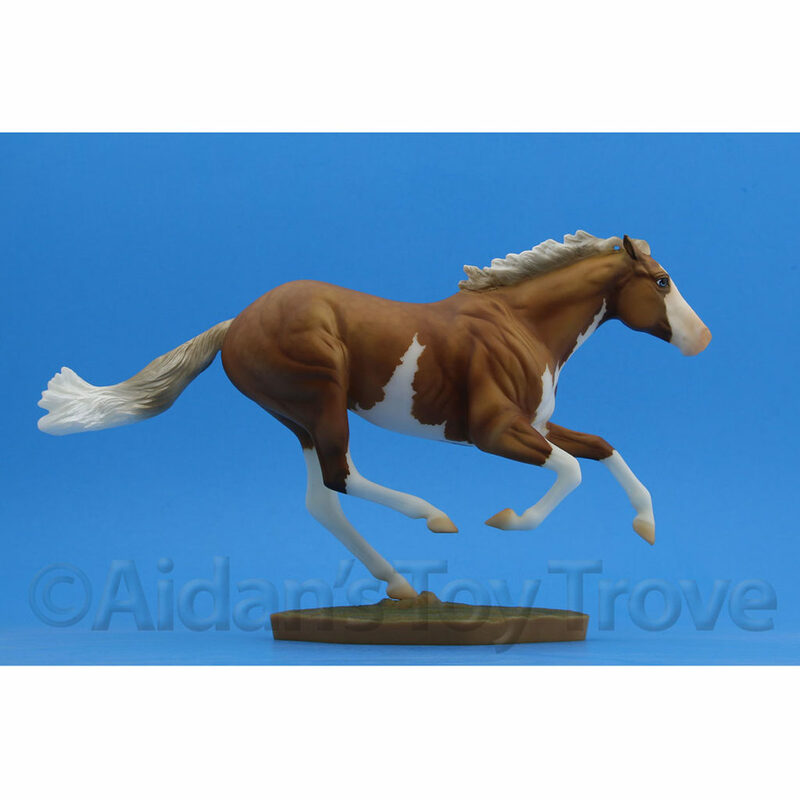 Stablemates Club members will receive one randomly shipped piece. 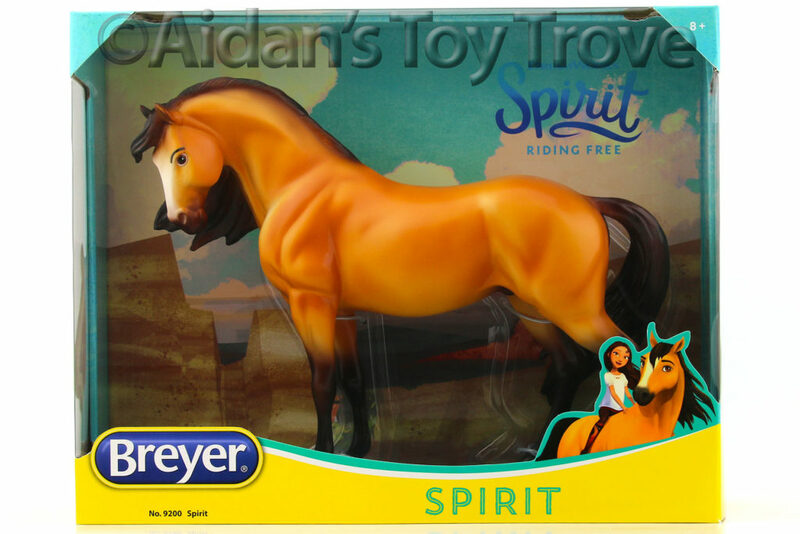 Which one will you receive? 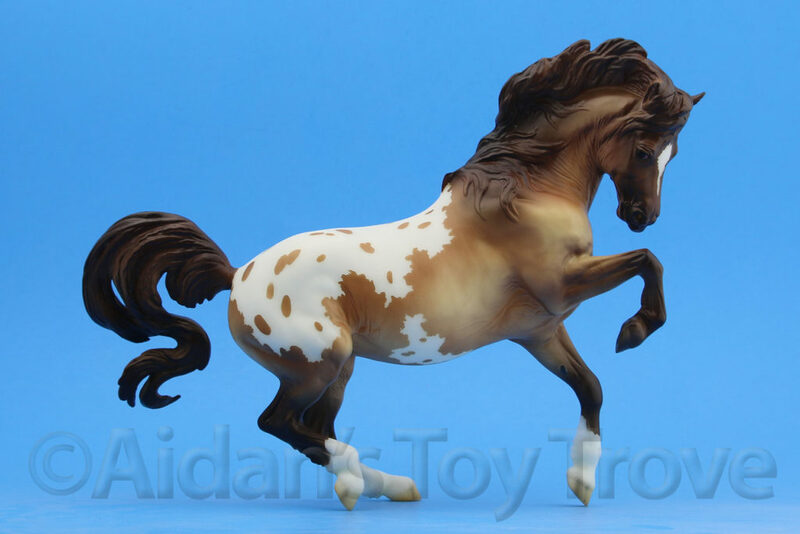 Fylkir sports the following coat colors: glossy, pearly shaded silver black; bay splash pinto; dunalino complete with dorsal stripe and leg striping; and bay roan appaloosa spotted. 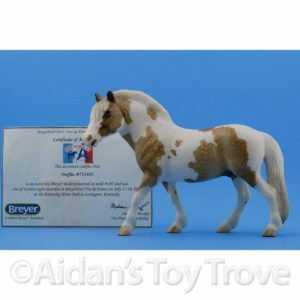 Fylkir is priced at $15 + $5.95 for domestic shipping. 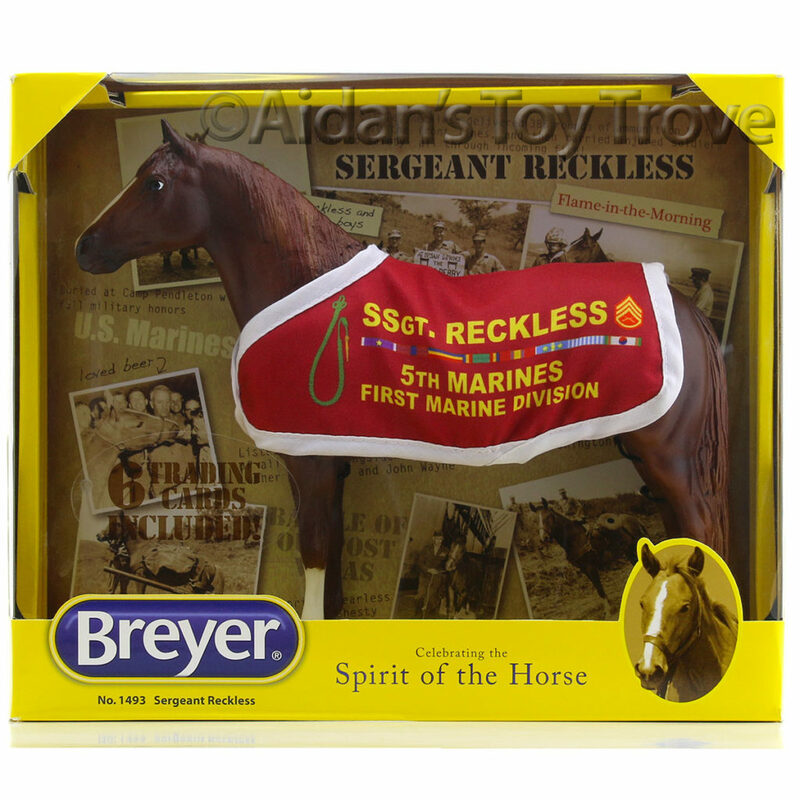 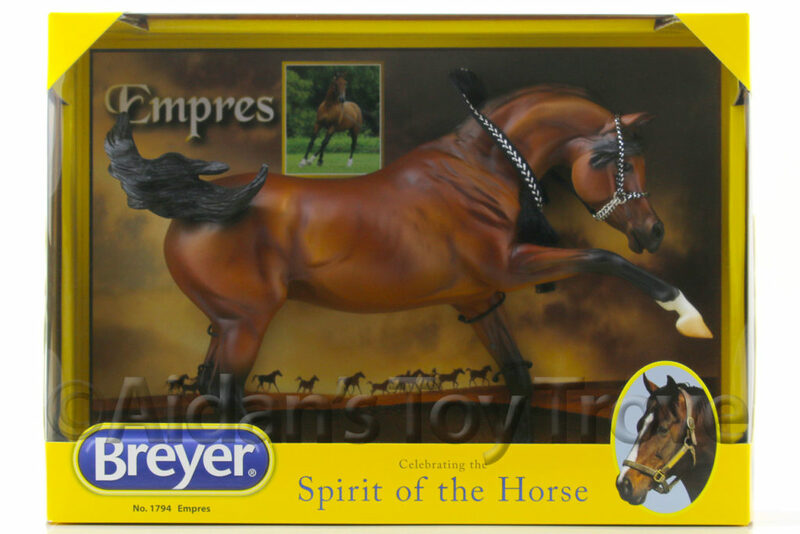 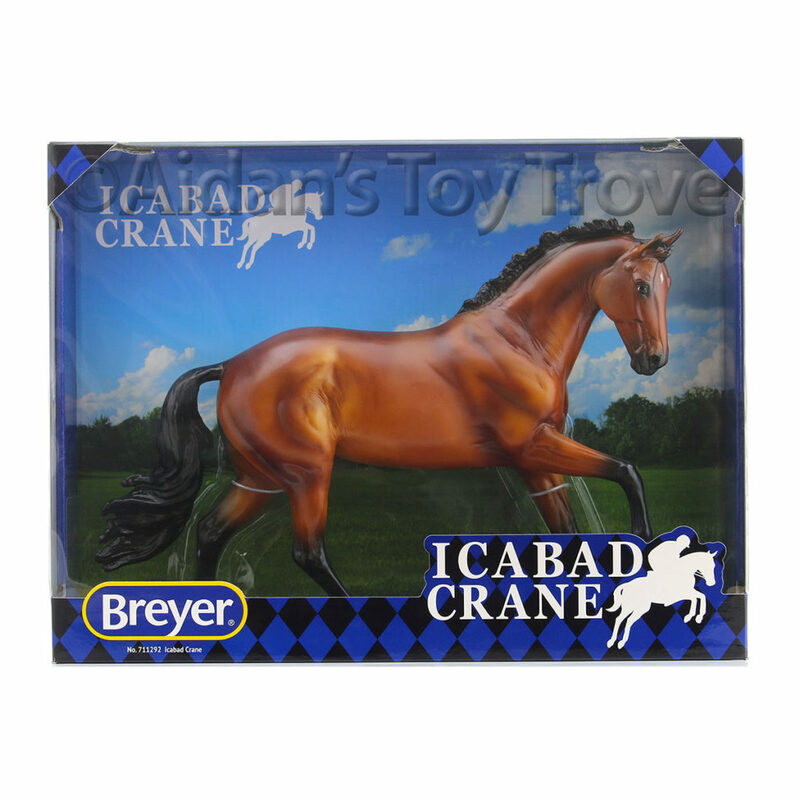 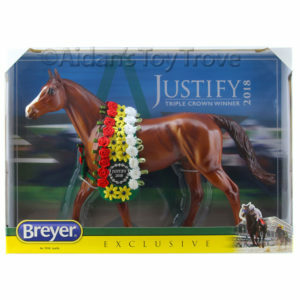 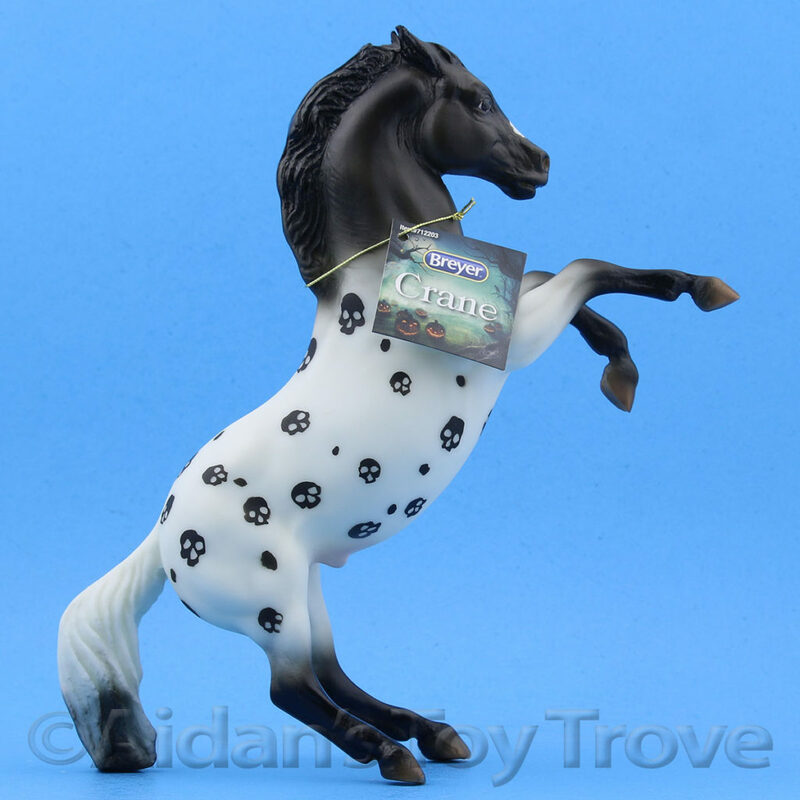 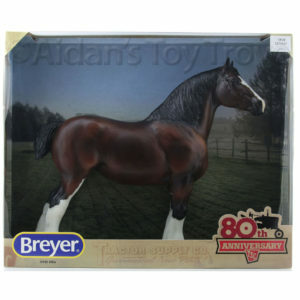 This includes a discount of $5 from the original fee to join the Breyer 2017 Stablemate Club. 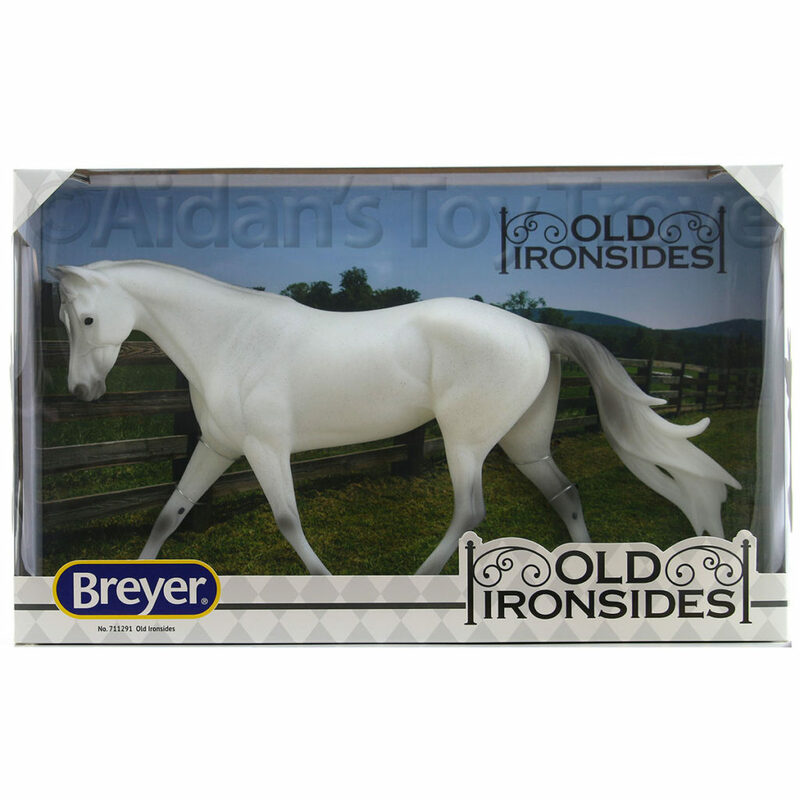 You must be a member of the Breyer 2017 Stablemate Club to order Fylkir. 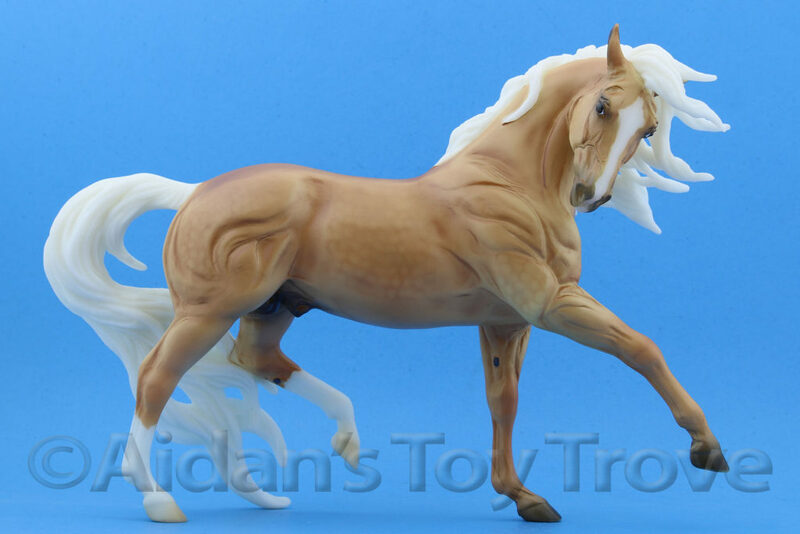 We do not anticipate having any Fylkirs for sale.